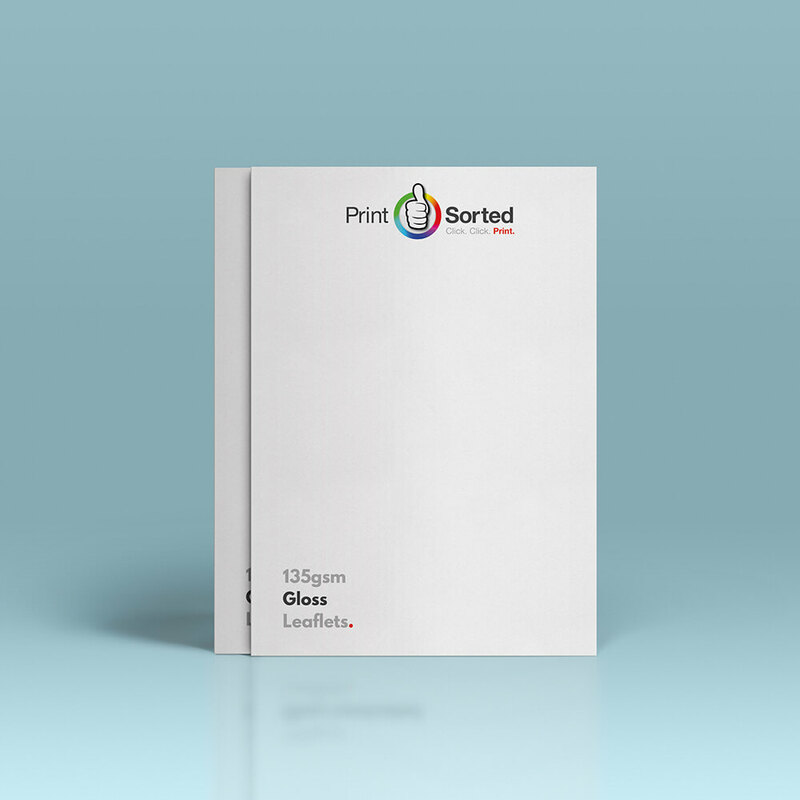 Presentation Folders are are available in A4 or A5 and are printed on 400gsm silk card. 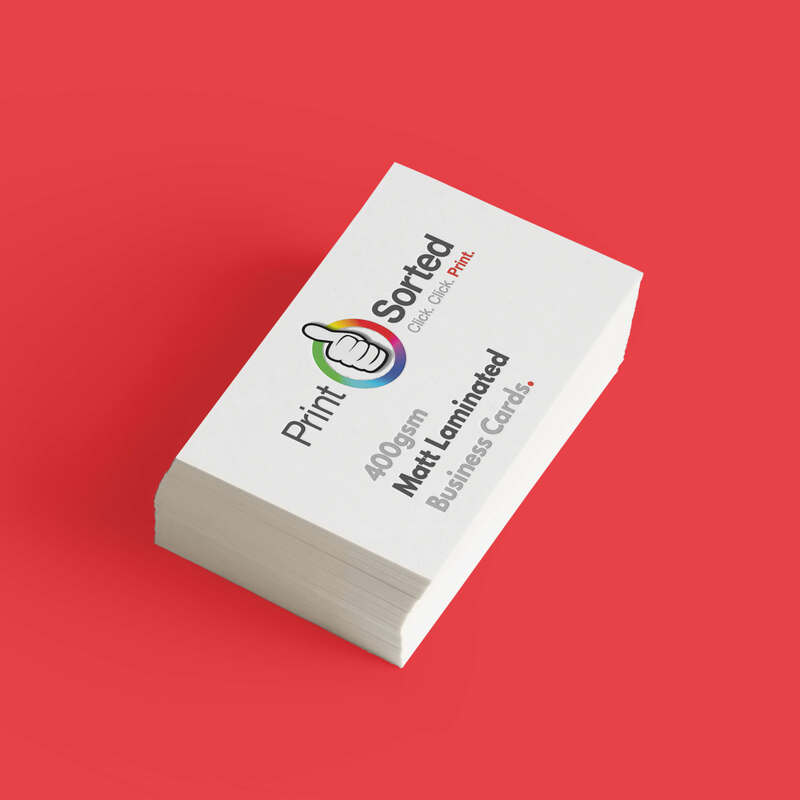 They can be laminated one side, both sides, or neither, it’s up to you! 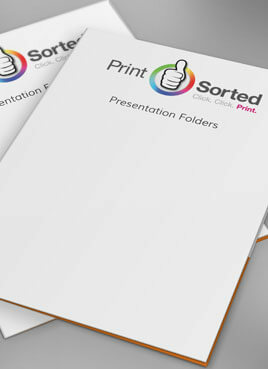 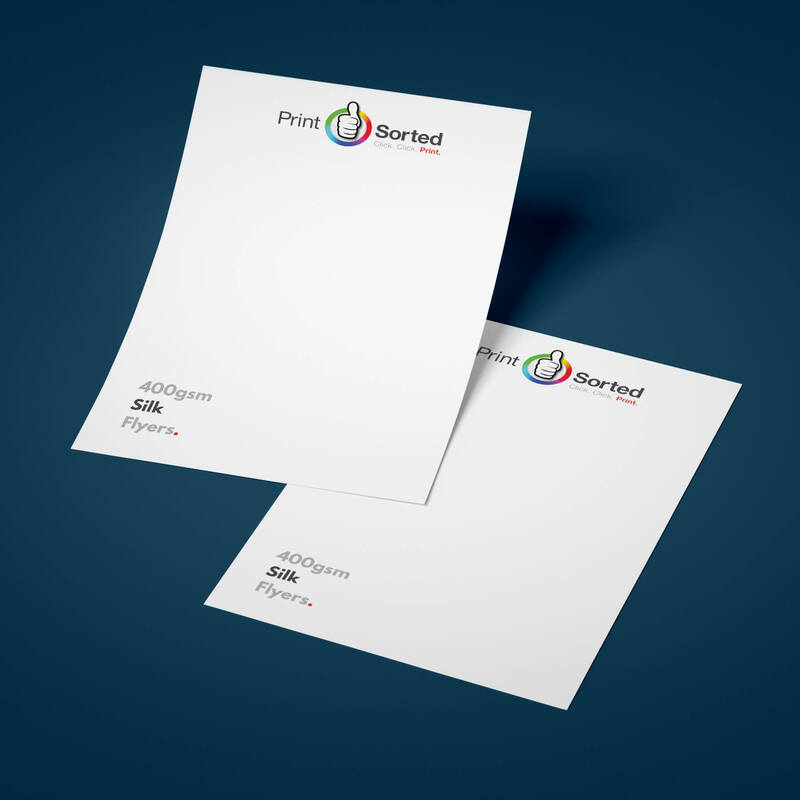 These presentation folders are perfect for your business needs - Sorted!